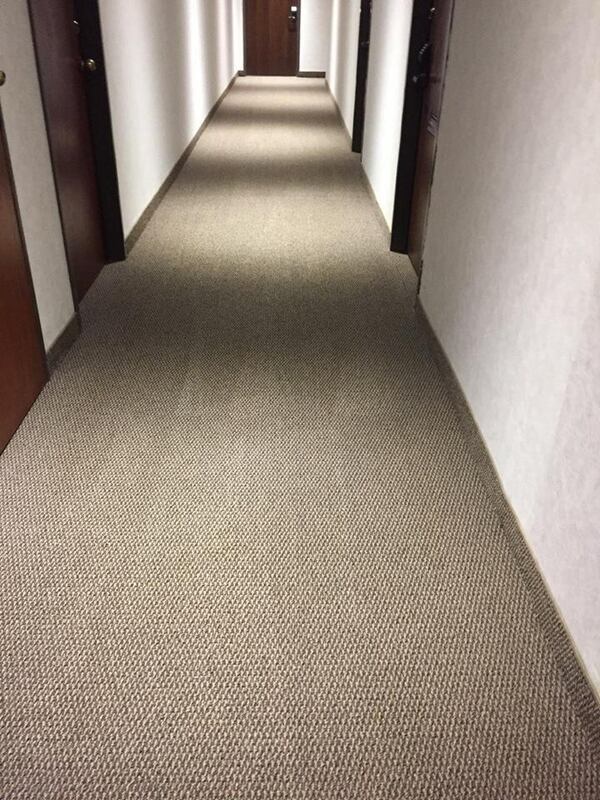 Regular carpet maintenance is not something that should be ignored. By foregoing specialty cleaning, you risk damage to your carpets. While the damage can be hard to see over time, it is incremental. Long term damage from improper cleaning and maintenance can ruin your carpets, forcing you to replace them all. Fortunately, we can reverse some damage and get you on the way to having beautiful carpets. We offer products and janitorial training in addition to providing regular deep cleaning. Contact us to get a maintenance plan that meets your budgetary needs and keeps your carpets looking their best.